Home expired from the Hendersonville MLS??? Has Your Home Expired From the Hendersonville MLS? Expired from the Hendersonville MLS? 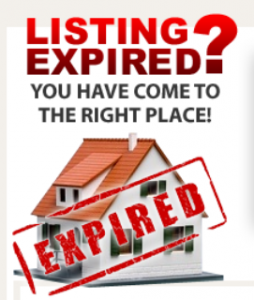 Has your home expired from the Hendersonville MLS (Multiple Listing Service)? Are you getting calls from agents every day asking you to list it AGAIN????? If so…Read On! If you are thinking “Why did my home not sell?” because it was just listed on the Hendersonville MLS for months, that is a hard question to answer. There are a variety of reasons why a home does not sell in today’s market. Don’t worry though, you are not alone…many others go through the same experience. IN FACT…to date (3/21/2015) 149 homes that have been the MLS have expired. That is an average of about 49 homes a month that expire on the Hendersonville MLS. We are not looking for a listing…we are wanting to BUY your home. If you are still considering selling your home…WE WANT TO TALK TO YOU. Have you seen the OTHER “We Buy Houses” websites, do you know who they are, and if they are LOCAL? We are local and would love to meet and talk with you.